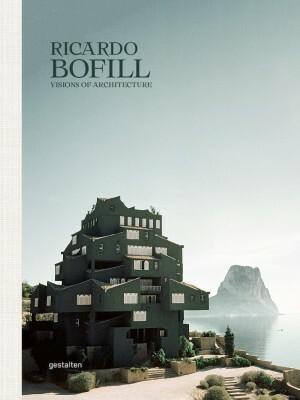 Ricardo Bofill is one of the 20th century’s most unique architects and radical visionaries. His visions for urban and communal life challenged preconceived notions of shared space and proposed alternative styles of living. This monograph explores his revolutionary approach by profiling his greatest projects like La Fábrica, Walden 7, La Muralla Roja or Abraxas. Spectacular new photography by Salva López, texts by experts like Nacho Alegre and Douglas Murphy as well as by Bofill himself are complemented with sketches and floor plans. Bofill’s fantastic creations satisfy a longing for originality, personality and progressive ideals. Berlin, 2019, 24x33cm, 288pp. illustrated, Hardback.